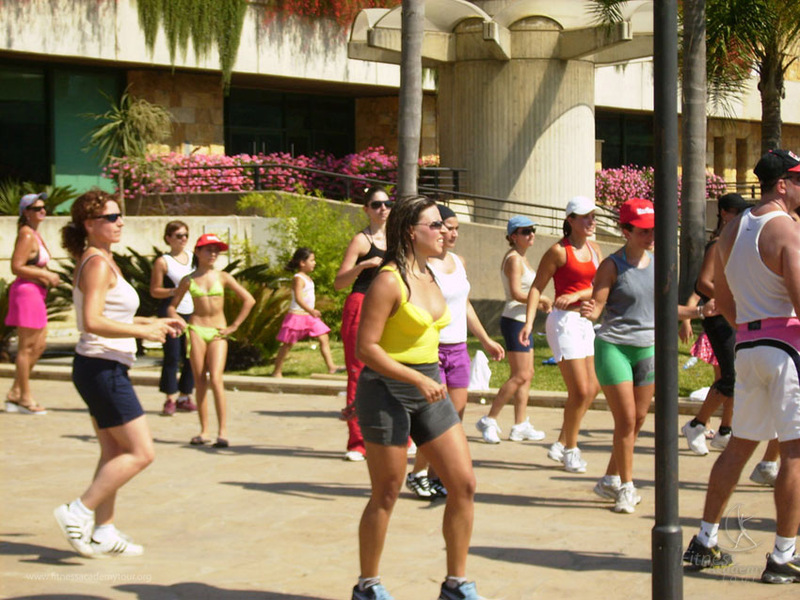 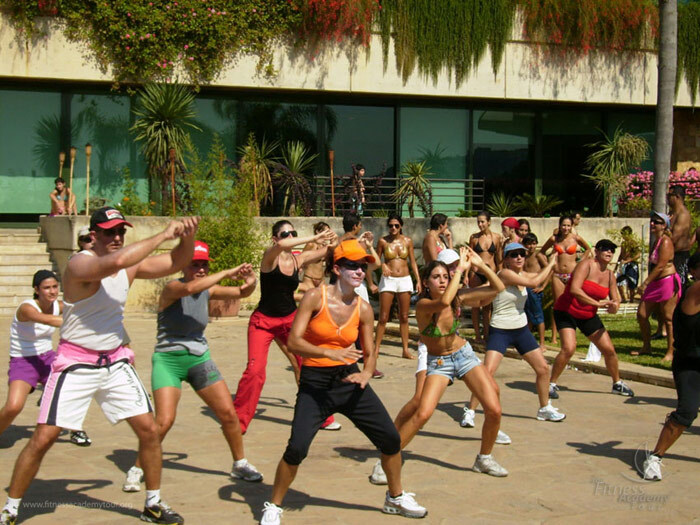 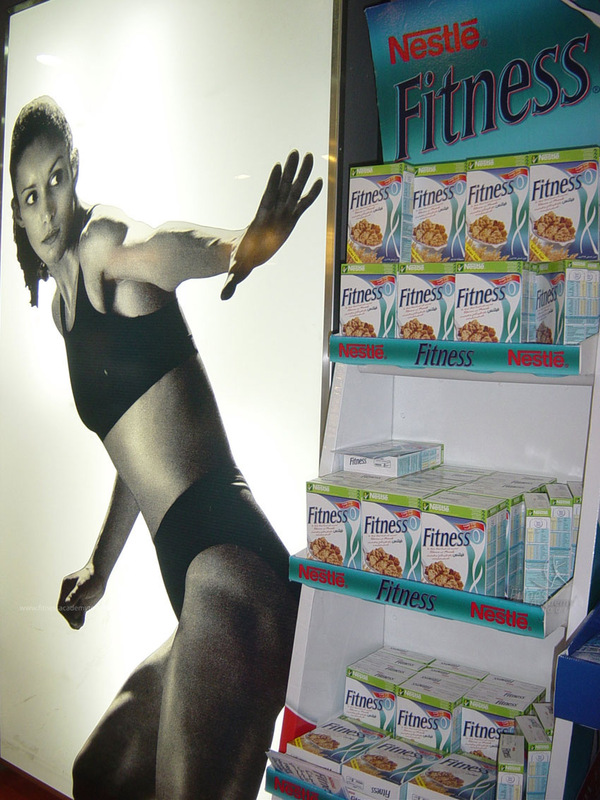 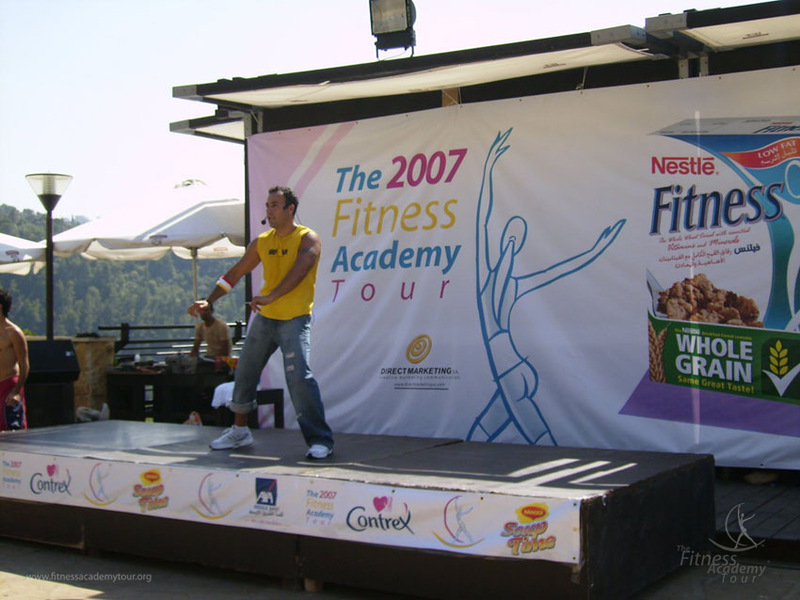 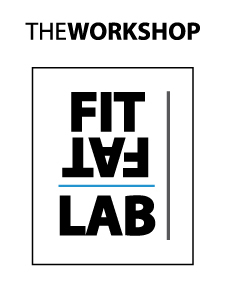 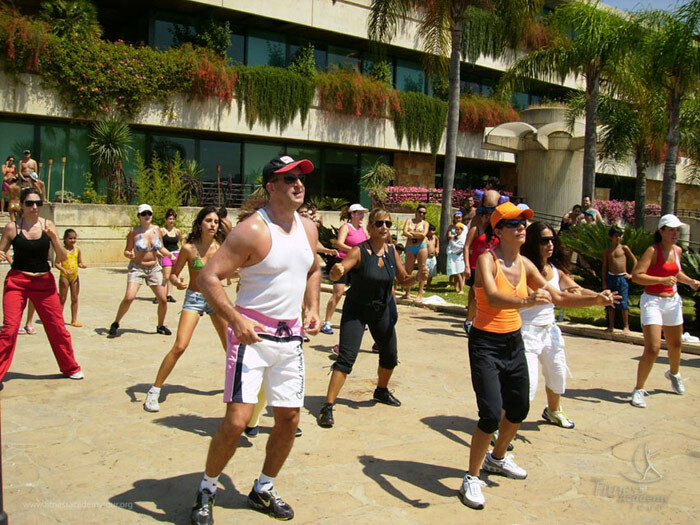 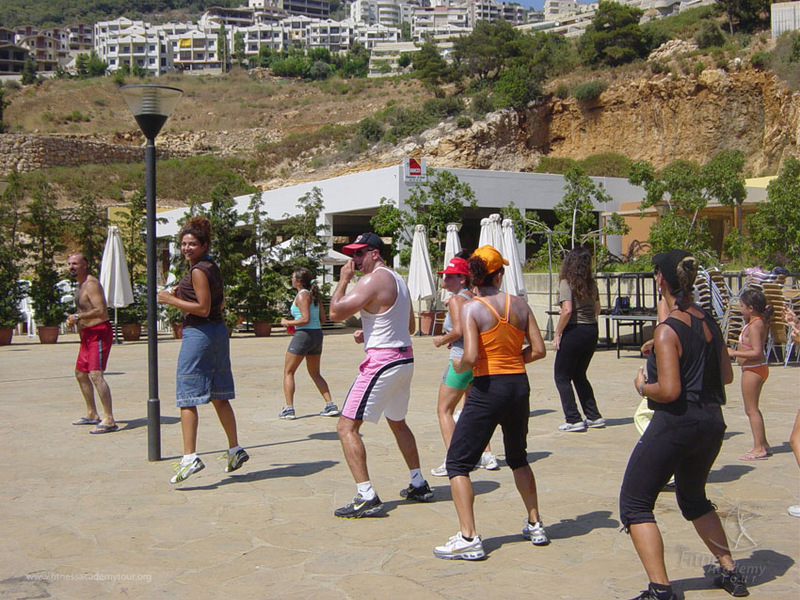 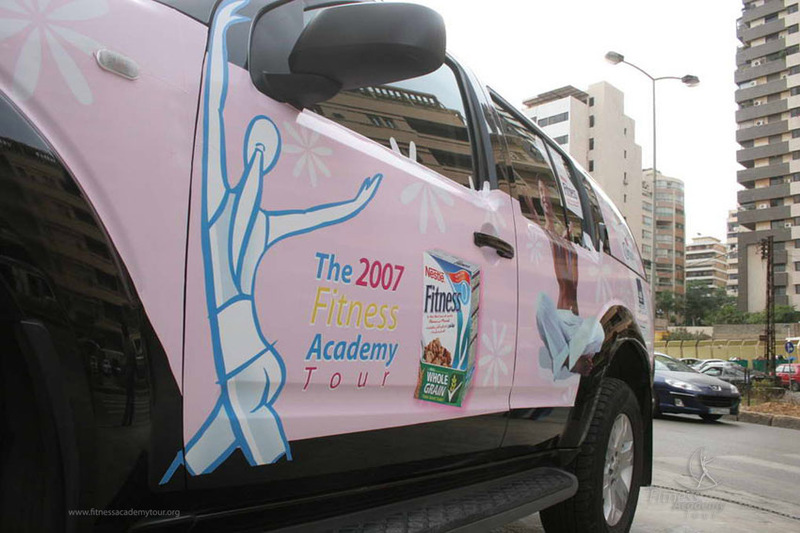 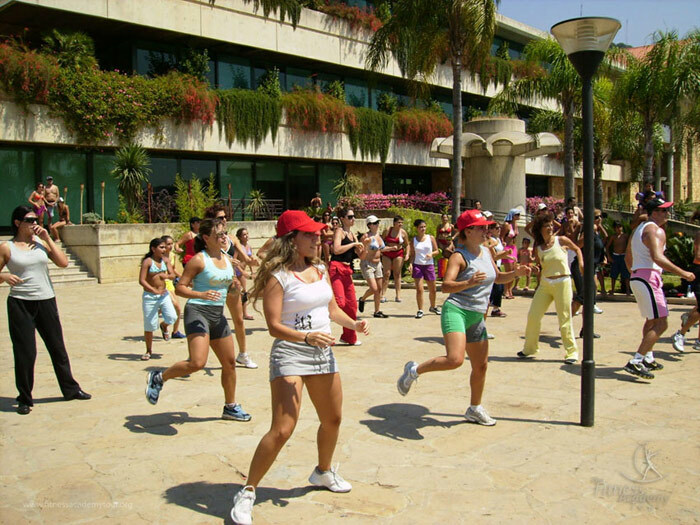 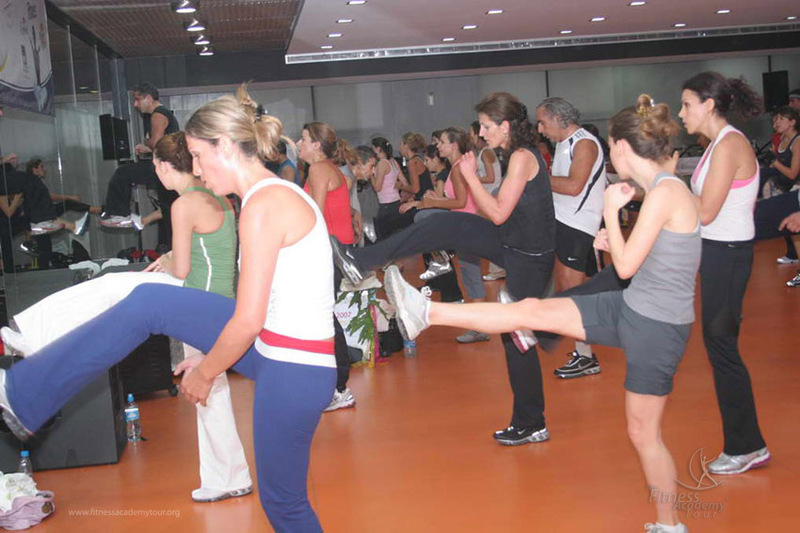 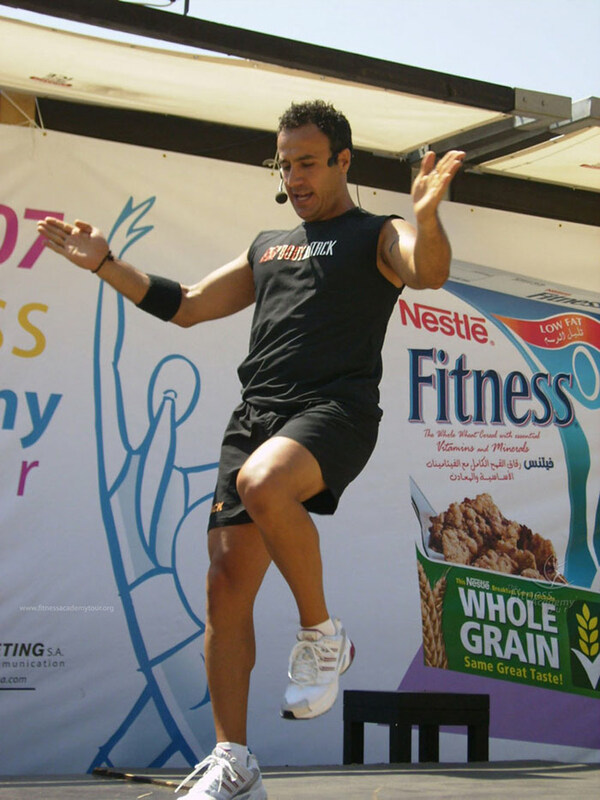 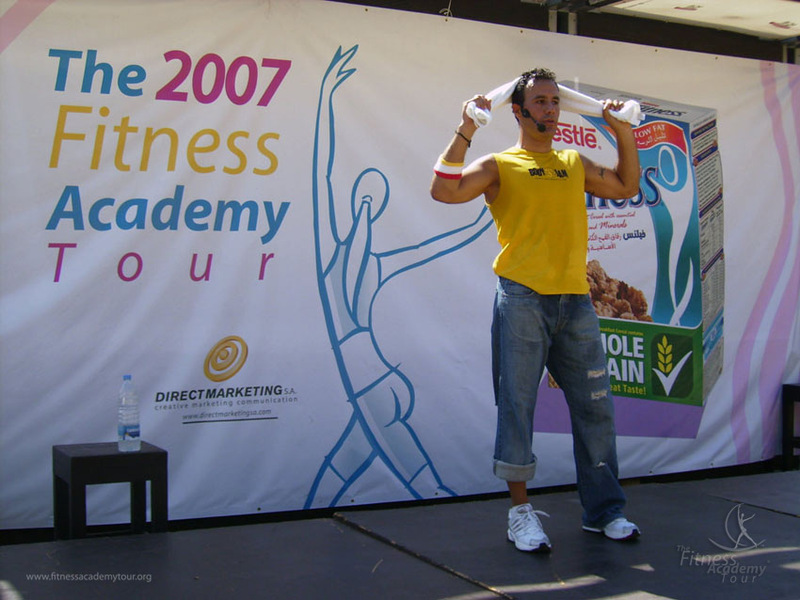 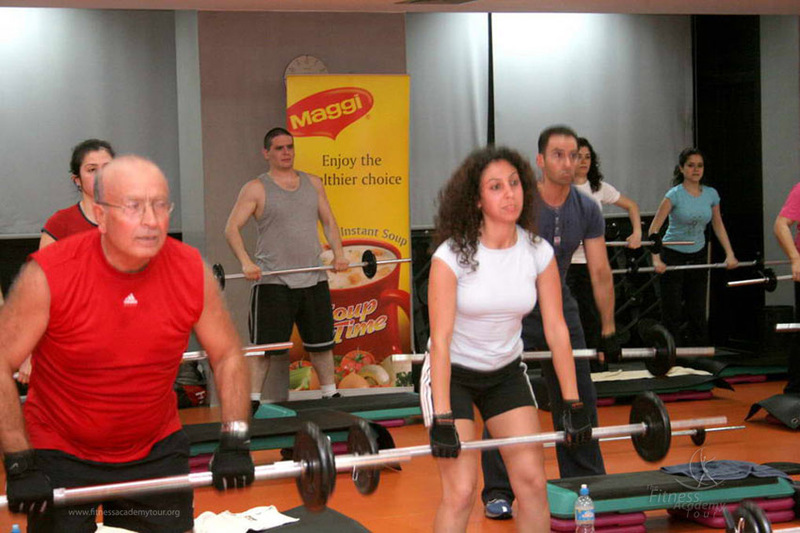 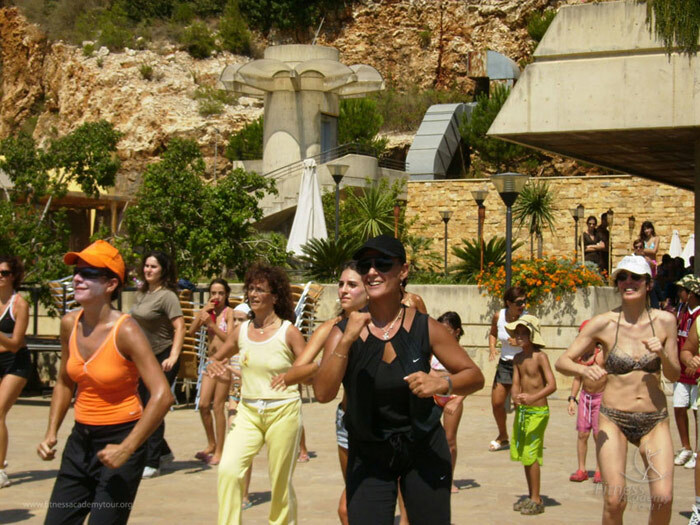 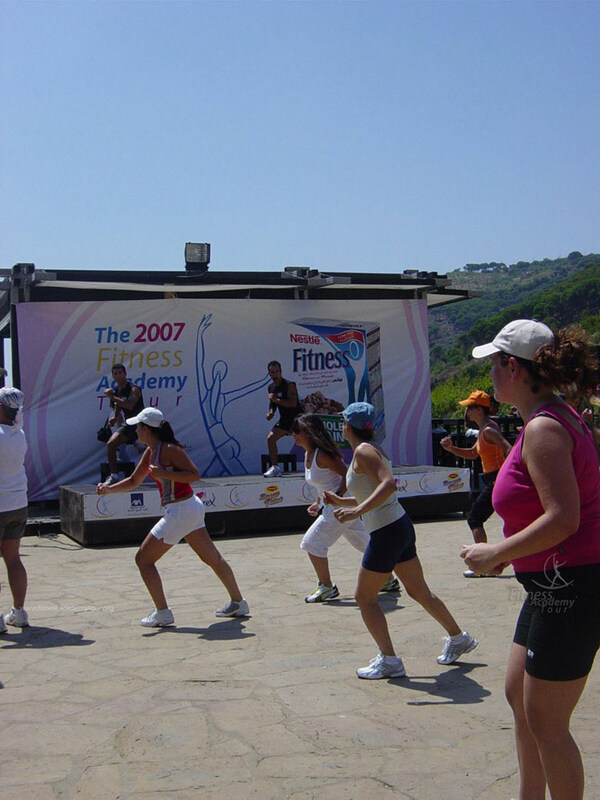 The Fitness Academy Tour was supposed to celebrate its second anniversary at the spectacular Intercontinental Mzaar Lebanon Mountain Resort and Spa, but the weather unexpectedly turned stormy. 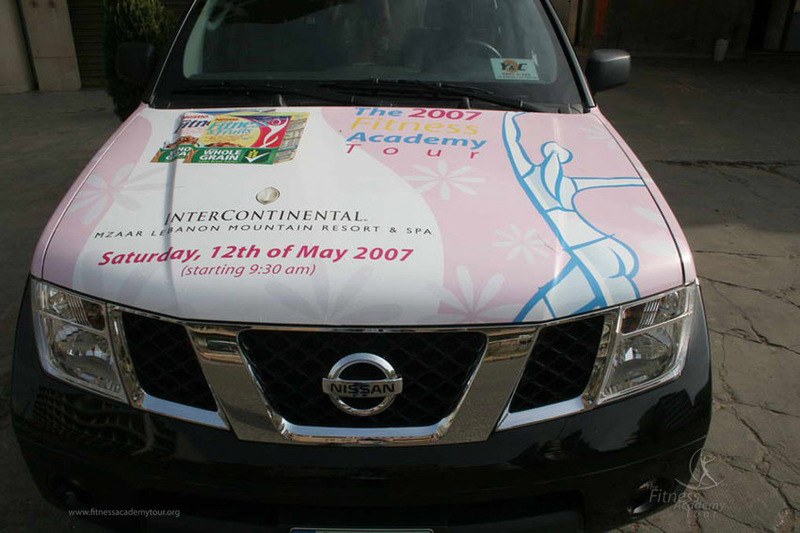 Determined not to disappoint our growing followers, we relocated to Jeita Country Club. 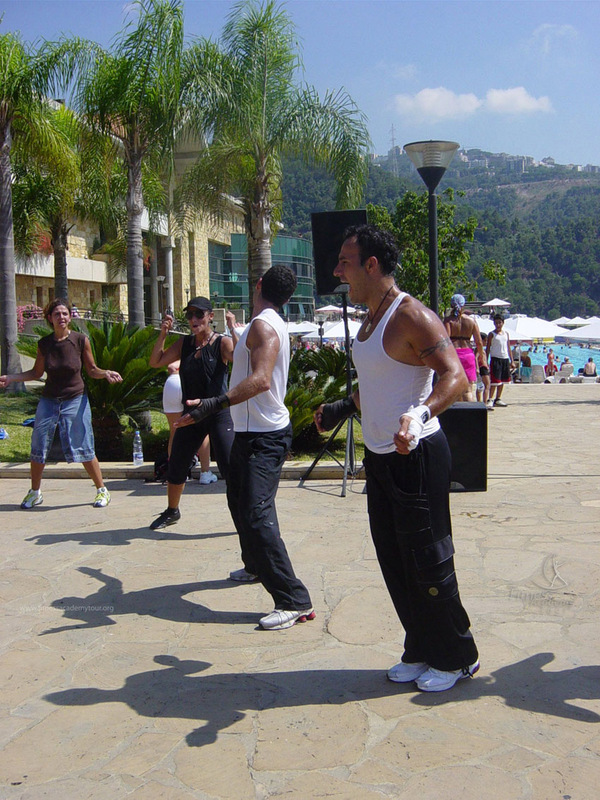 Amid the resort’s lush pine tree reserve, our professional trainers ran a variety of group training exercises that made working out outdoors all the more fun. 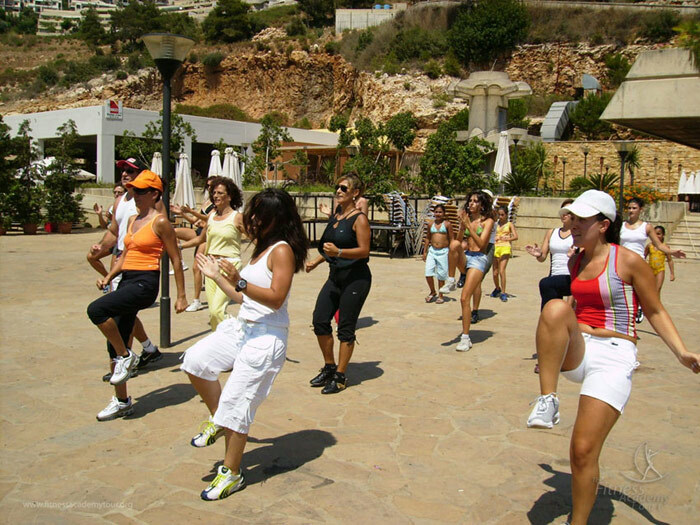 Who says that exercising is all work and no play?